Located between Old Bend and the Old Mill District, Bend-based Bush Animal Clinic was founded in 1979. A full-service animal hospital, their veterinary health care team is committed to providing exceptional client service and care. The Bush Animal Clinic team displays an unrivaled commitment to our clients through continuing education, technological advances in veterinary medicine and service. 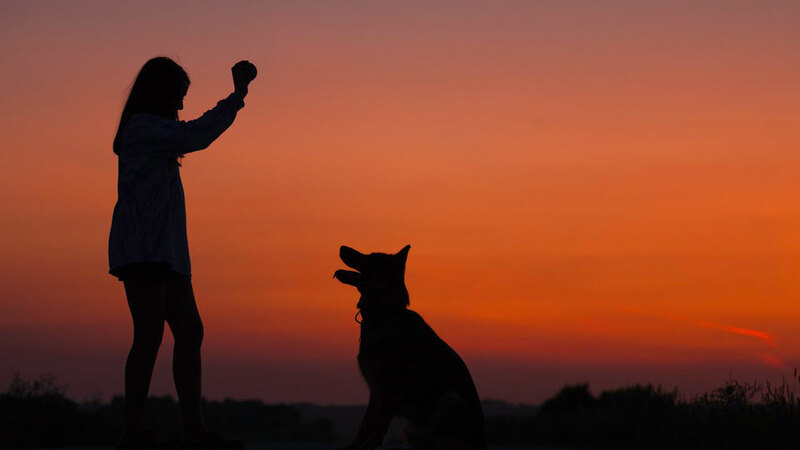 Most importantly, they know how important your pet is to you and every member of the team is dedicated to administering compassionate care to all pets entrusted to them. They offer the Bend animal community emergency veterinary services in addition to standard medical, surgical, and dental veterinary care. With an in-house pharmacy and laboratory, digital radiology, and intensive care capabilities, you can make one stop for your pet’s medical care. You can also check their web site for articles on pet health for common afflictions to get a better idea of what your pet may be experiencing. The site is also a resource for managing pet anxiety, crate training, and more.